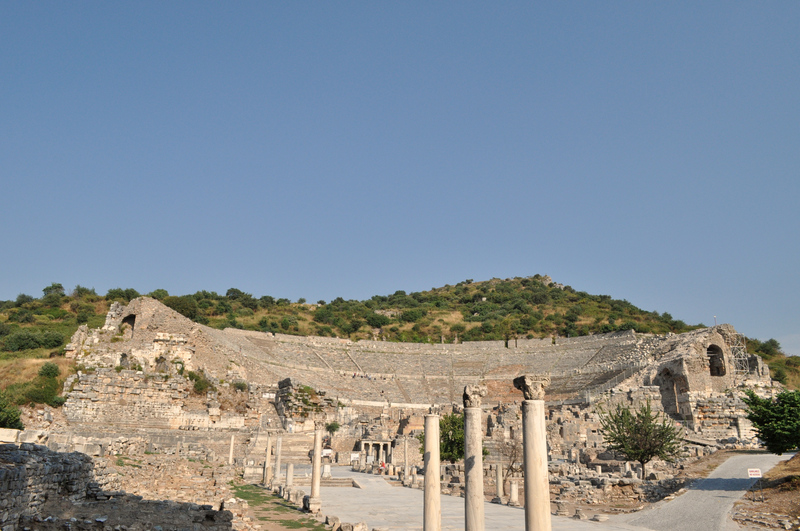 During our time in Turkey, we took a day trip to Ephesus, which is an ancient city built in the 10th century BC. 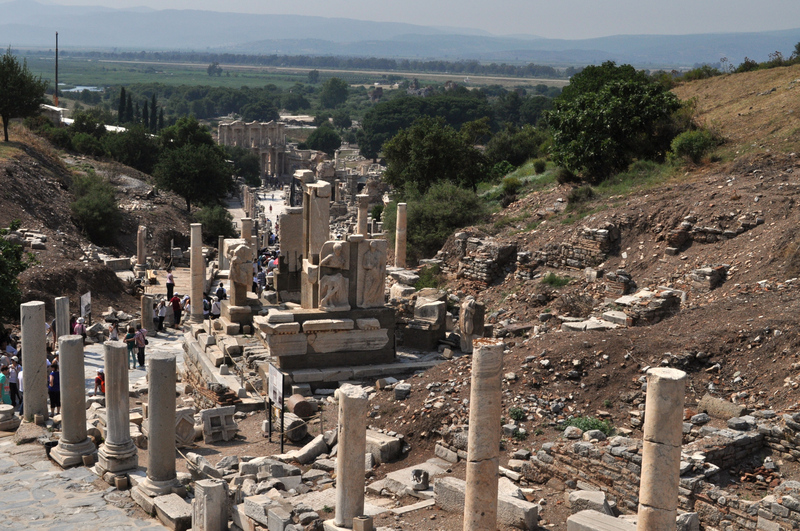 The city is now the site of an enormous archaeological dig, where visitors pay an entrance fee to walk amongst the ruins. 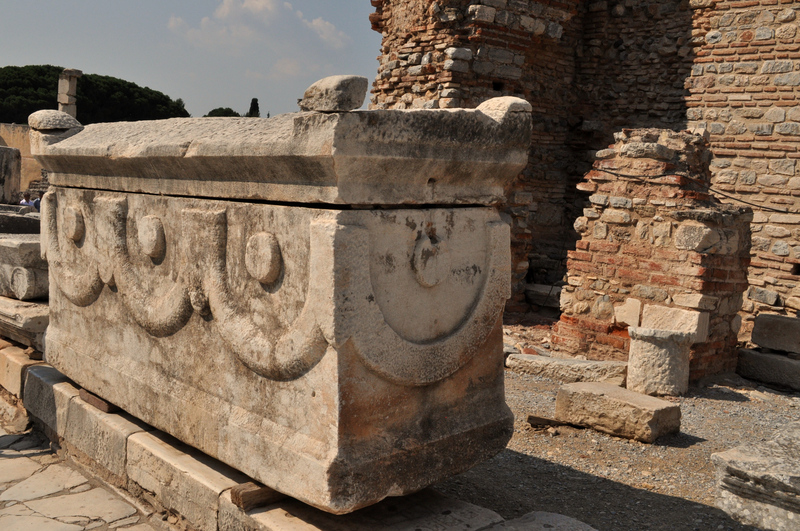 Only 10% of the city has been excavated. It was awe inspiring to walk around and imagine what the once thriving metropolis would have been like in all of it’s splendor. 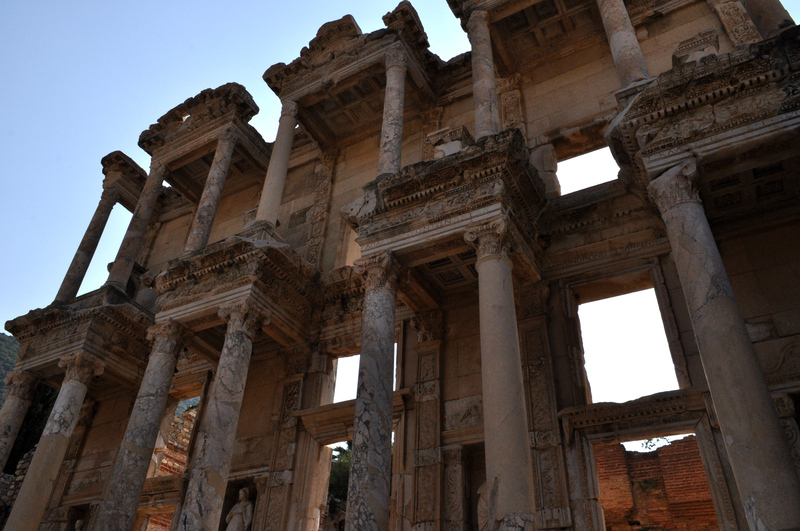 The city was of great importance to the early Christian church and it was incredible to have the chance to see it.